The Chicago hot dog food chain is expanding in the west valley. The restaurant is a popular midwest food chain that is known among many for having delicious food and hot dogs. 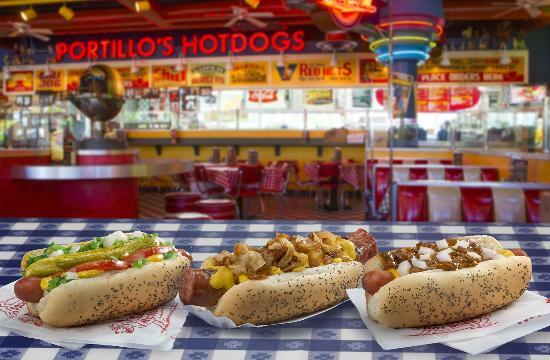 Portillo’s is a restaurant group in the Windy City that has since looked to expand after their food business has grown in the midwest. The location is going to be in Avondale, where there have been many housing buildings expanding throughout the town. 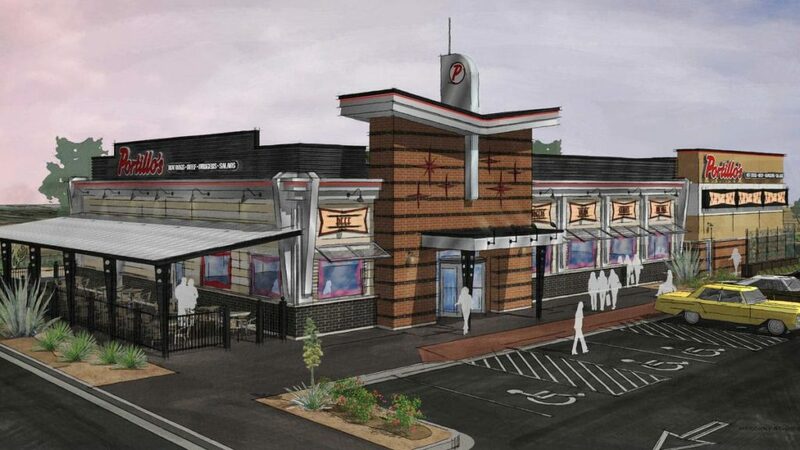 Portillo’s, which first moved to Arizona in 2013, will be opening in the Park 10 development which is on the northeast corner of Interstate 10 and 107th Avenue in Avondale. Park 10 has seen major development within the past few years with offices and retail stores covering the majority of the acre land. One of the restaurants that has expanded to that area as well has been; Tokyo Joe’s, Pot Belly, Zupa’s, Habit Burger Grill, The Main Event, among others. 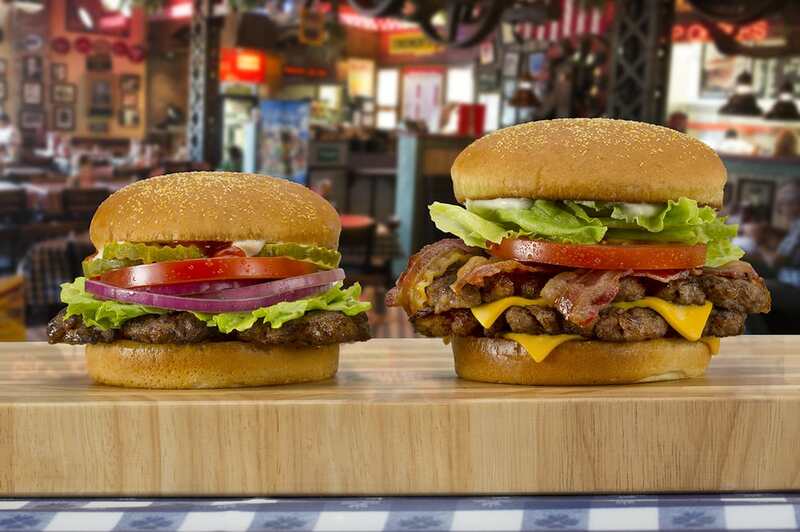 With a great location with many expansions in the city, the growth of the food chain is looking to gain more success in Arizona. Although there are two other location all around the valley, the new location will be approximately 9,000 sq. 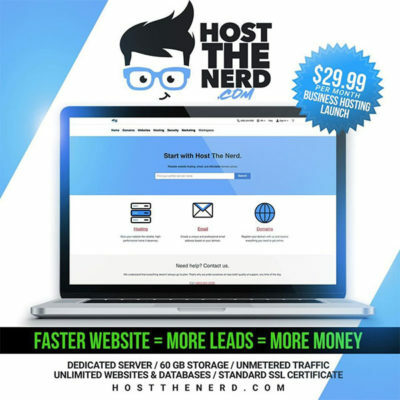 feet with a location that is sought to house up to 200 customers and maybe even more. There will also be an outdoor patio and a drive-thru for two lanes. The restaurant, although many know it strictly for their hot dogs, they also have delicious burgers and offer mouth-watering sides to satisfy your cravings. Although the hot dog company has yet to give anyone a specific date of when it will open, they did give the location for now and just said that it is coming in 2019.